I began collecting and selling dolls in 1976. 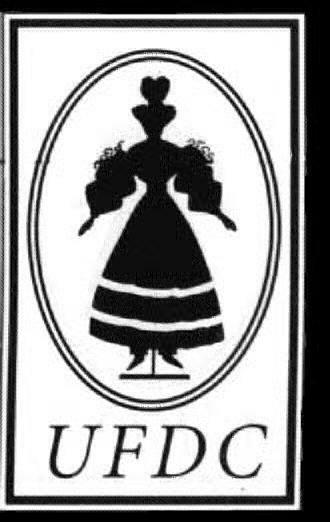 I am an active member of the United Federation of Doll Clubs, a former member of the Valley Forge Doll Club of Pennsylvania and a founding member of the Delaware Valley Doll Club of New Jersey. 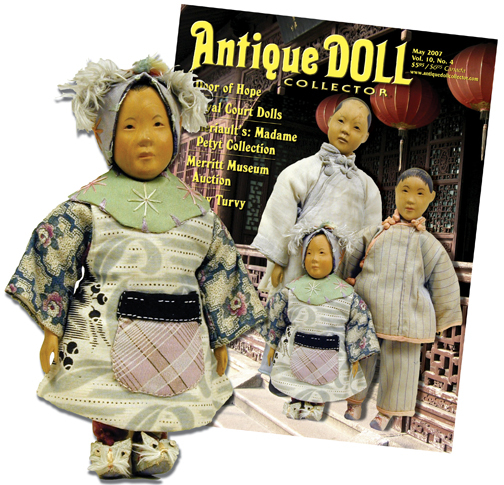 I co-edited, with A. Glenn Mandeville, the first two Madame Alexander price guides that accompanied Madame Alexander Collectors Dolls by Patricia R. Smith, and have authored doll-related articles in various periodicals. 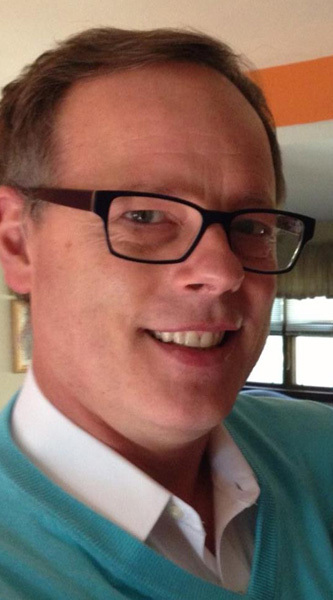 I will be updating this website frequently, so please stop by regularly to see what’s new. If you’re looking for any specific pieces, please let me know and I’ll keep your "want list" on file. That way, I can contact you when I locate those treasures from the past. I sell primarily by mail-order, Internet, doll shows, Ruby Lane, eBay and by appointment. 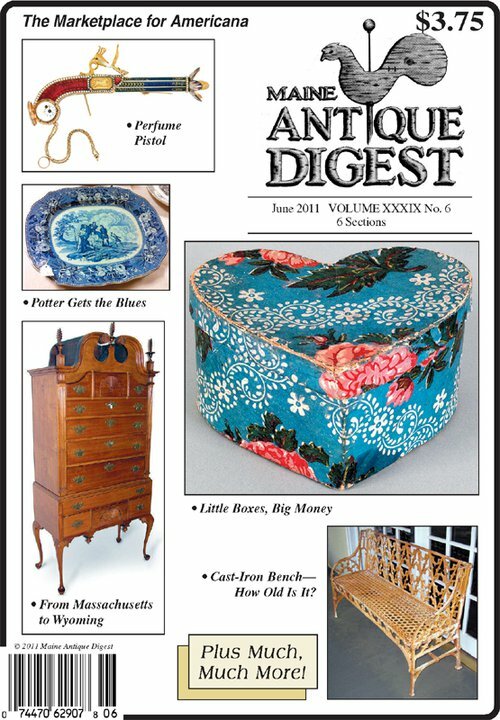 I also advertise in Antique Doll Collector magazine. If you have any questions or would like to place an order, please email me at Chip@ChipBarkelAntiques.com or call me (416) 463-6369. 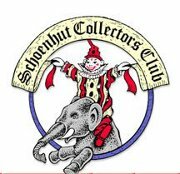 I collect Kamkins, Door of Hope dolls, Schoenhut dolls, Christmas Holiday items, Minton China - Lyre Green pattern serving pieces, and Ethel Halsey Blum watercolors and oils and am an avid cyclist. 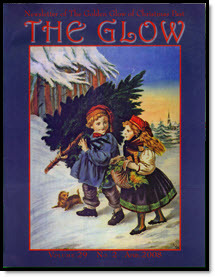 I am also a member of The Golden Glow of Christmas Past.